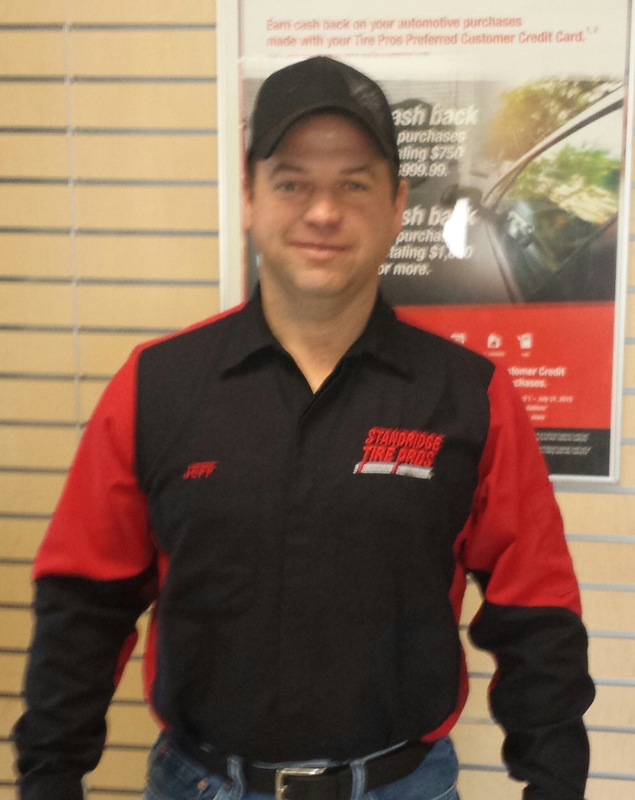 Jeff Reed: Jeff started in automotive at Dallas Frame Alignment before graduating from high school in 1994. He worked there until moving to Oklahoma in 1997. He worked for the previous owner, Bob Kelly, for over eight years. When Bob decided to retire He gave Jeff a shot at the business, for which Jeff will always be grateful. That happened in 2007, and the rest is history. Jeff says the people of this area are wonderful and make his job easy. 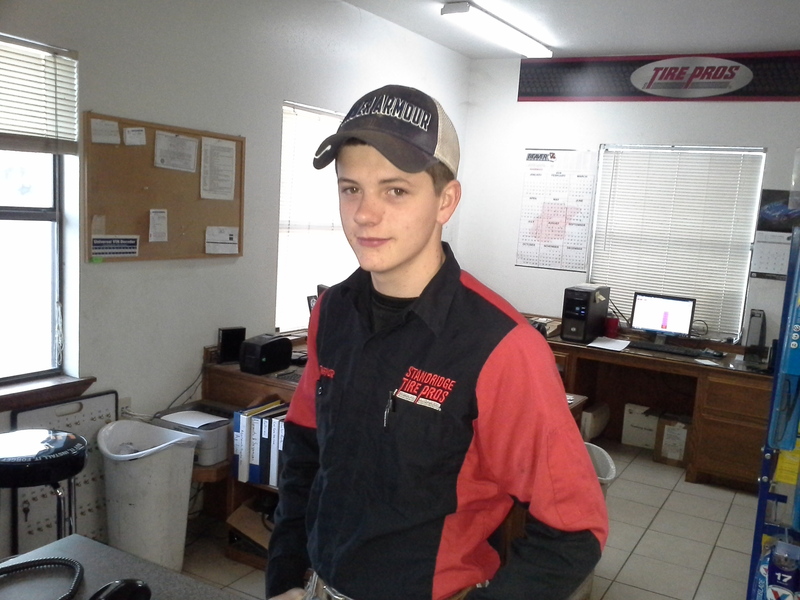 Jeremy began with Standridge as a Tire & Lube technician. He is known for being a picky perfectionist. These traits have carried over into his store manager position, as he endeavors to make sure all his customers are still taken care of with that same quality service. Unfortunately for us, he is also a sought after evangelist, which causes him to be gone for a few weeks at a time preaching revivals. Dorothy has been with us for several years. 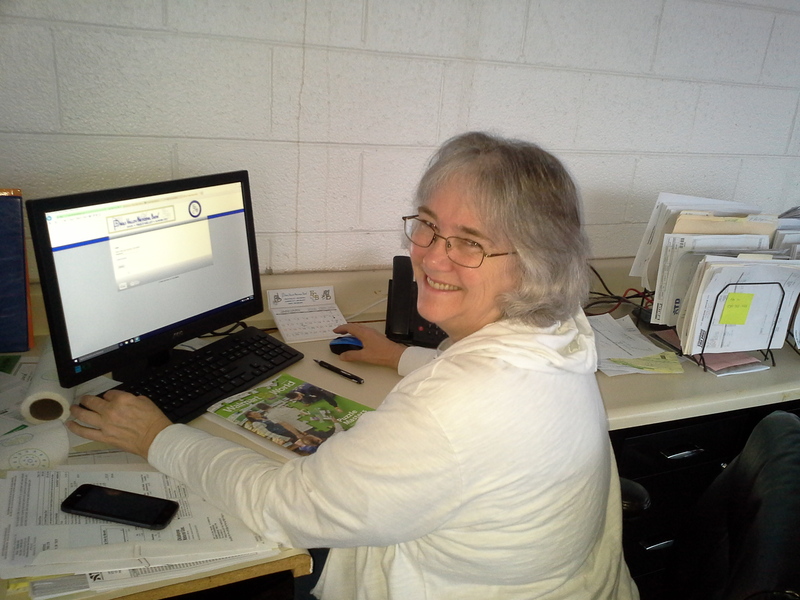 She is a "machine" when it comes to all the reports and filing that must be done. She has been in the community for a long time and seems to know and be known by everybody! Les(Dad) is the veteran on the team. Starting with twenty three years at Dallas Frame and Alignment he has thirty years of experience. 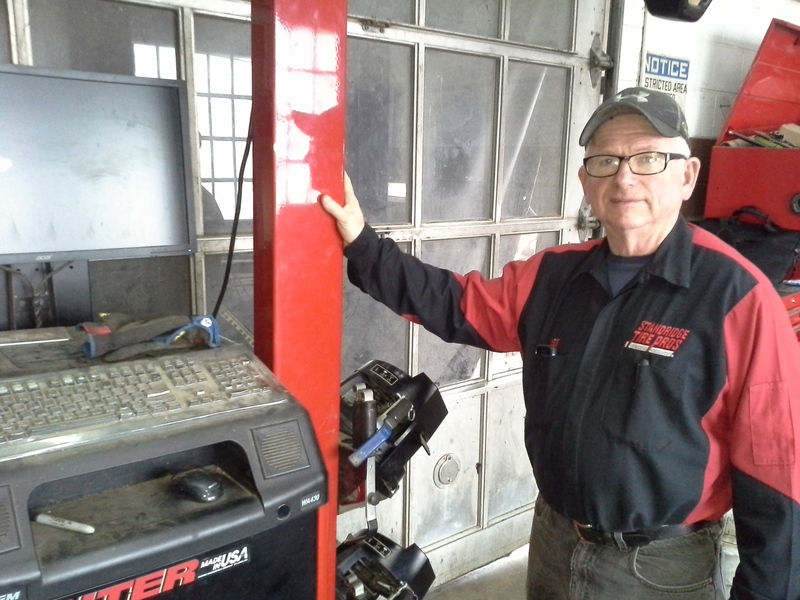 Steering and suspension are his specialty with thousands of alignments under his belt. Eddie is our walking "All Data". He loves cars and about everything to do with them. His experience has broadened our service coverage. He has been in automotive for about six years. 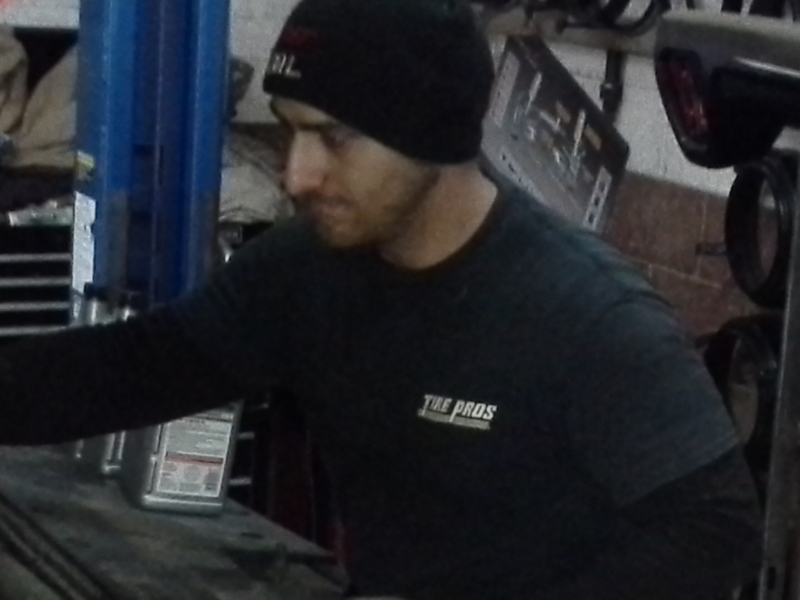 Jay has been with us the longest of our tire technicians. Jay is a hard worker who doesn't need somebody standing over him to keep him busy. 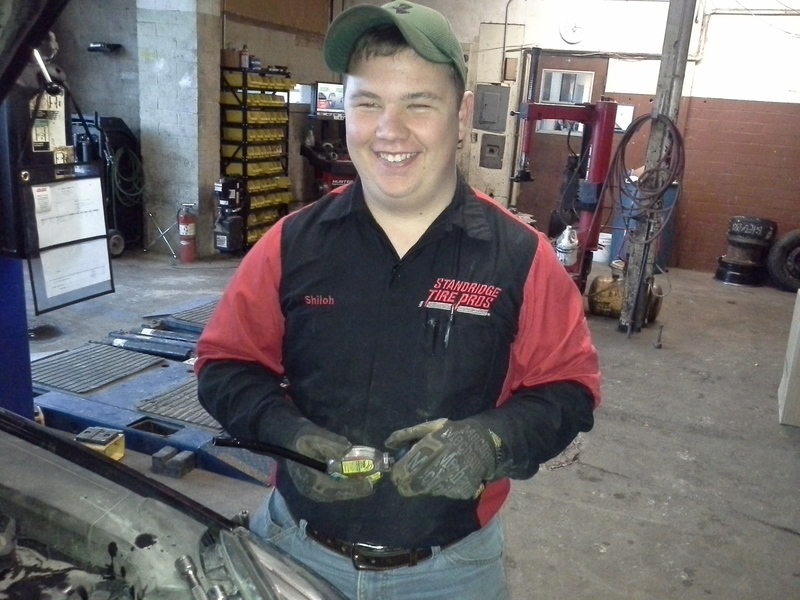 He has begun training to be one of our service techs. 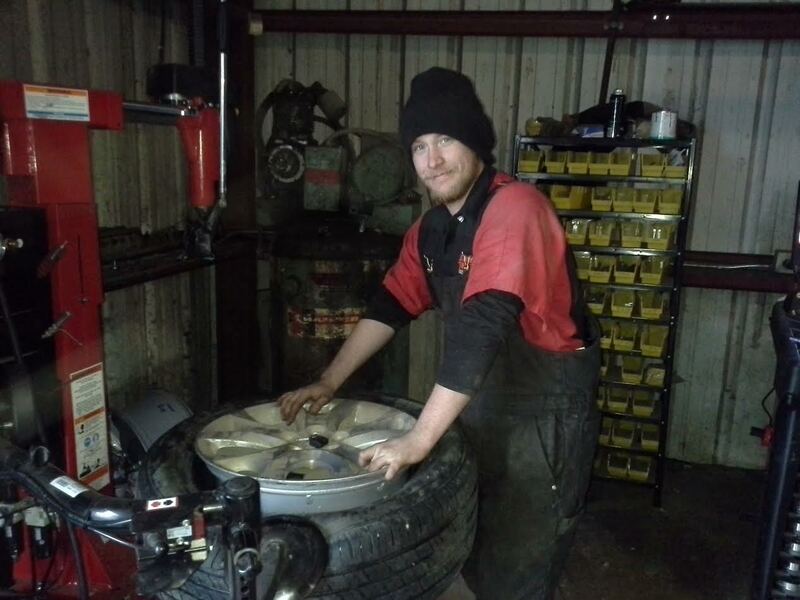 Our latest hire, Daniel came from another tire store in Texas. He does great work and has a personality that usually puts a smile on his coworkers' faces. Trevor is Jeff's son and has grown up around the store. He has done a little of everything at the store. Who knows? Someday he may run Jeff off. Shiloh is Kieth's son and joined us in the summer of 2015. He has become a very efficient tire and lube tech in just a short time. 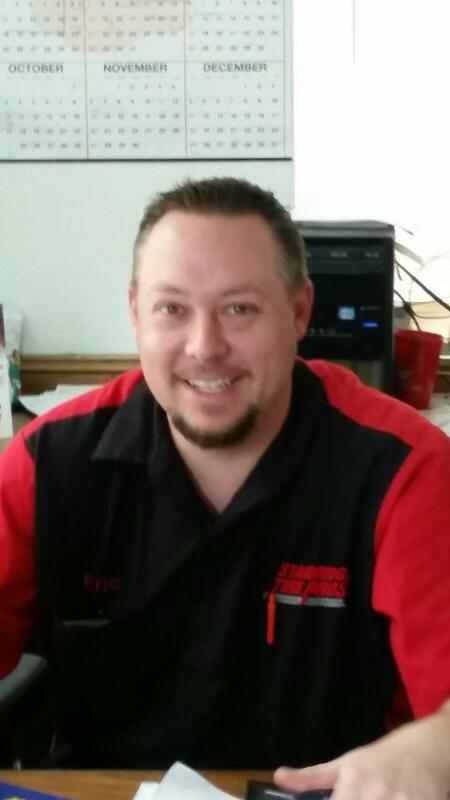 Eric has 15 years of experience in the automotive industry.His vast vehicle knowledge and experience has made our service techs more efficient! 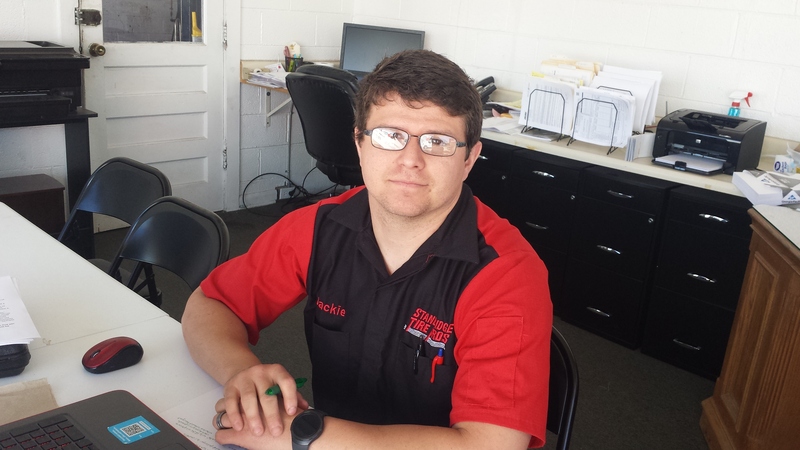 We were impressed with the way Jackie took care of his customers and added him to our team. Stop in and welcome him!